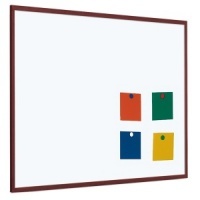 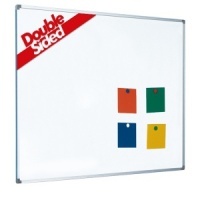 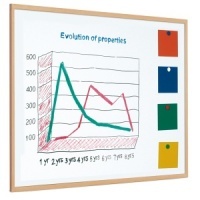 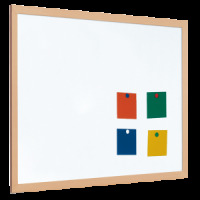 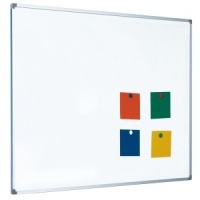 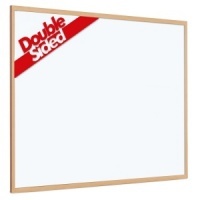 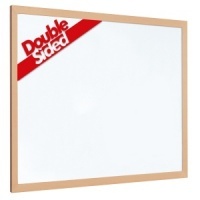 We have large range of top quality traditional wood framed whiteboards and aluminium framed whiteboards. Our range includes magnetic whiteboards and non-magnetic whiteboards, all manufactured to the highest standards and supplied with the relative fixngs required. 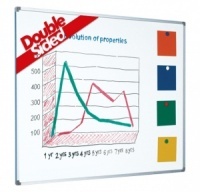 All our whiteboards include the relative fixings!